Public Works Minister, Emmanuel Nganou Djoumessi has declared that nothing will stop government from executing road and other construction projects earmarked for the security troubled North West and South West regions this year. 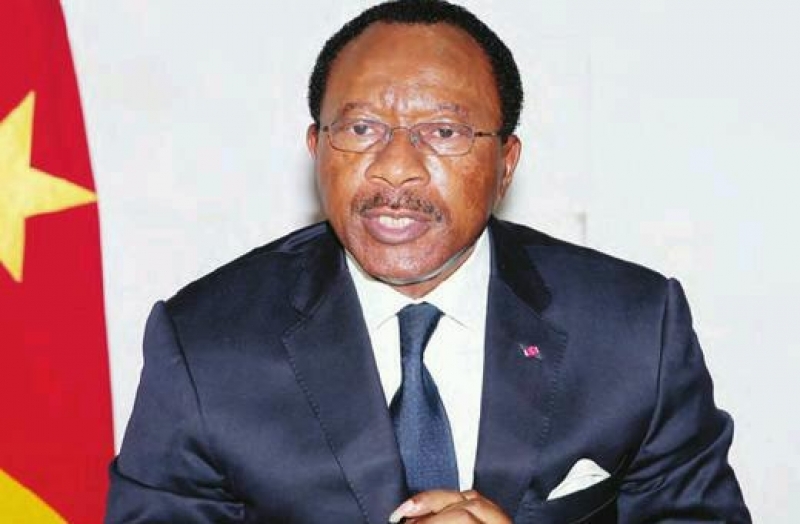 The Public Works boss made the declaration last April 9, 2019 at his cabinet in Yaounde during separate audiences he granted Parliamentarians from these two regions burdened by socio-political crisis for close to three years now. He added that government has taken special security measures to protect contractors and their equipments on the field after noticing that some of their equipments were burnt down and workers kidnapped in these two regions while at work. The Minister reiterated that there are more than 10,000km of road to be constructed in the NW out of, which about 8,000km are rural roads. Speaking to reporters after the audience with Parliamentarians from the South West region, Senator Mbella Moki Charles and Hon Etombi Gladys of Fako East Constituency said they are happy that the South West region was very topical on government’s development agenda. “We reassured the Minister that they can count on us as we continue to rely on government and expect a lot from them especially in bringing lasting solutions to the crisis so that, development can take over in our region.” Senator Mbella Moki explained. SDF MP for Ndu Constituency, Hon Esther Ngala expressed the wish for MPs to be equipped with technical details on road construction so that they can follow up to make sure that contractors respect their engagements. Just like other separate audiences with Parliamentarians from the other eight regions, Minister Nganou Djoumessi listened to them, took down notes and promised to speedily look into concerns raised.